Do you look like Dharmendra? The original song, composed by Kalyanji-Anandji, was sung by Kishore Kumar in Blackmail (1973). Bandini was the first Hindi film to depict the story of a woman imprisoned for a murder that she committed and confessed to without pleading for forgiveness or harbouring any sense of guilt. 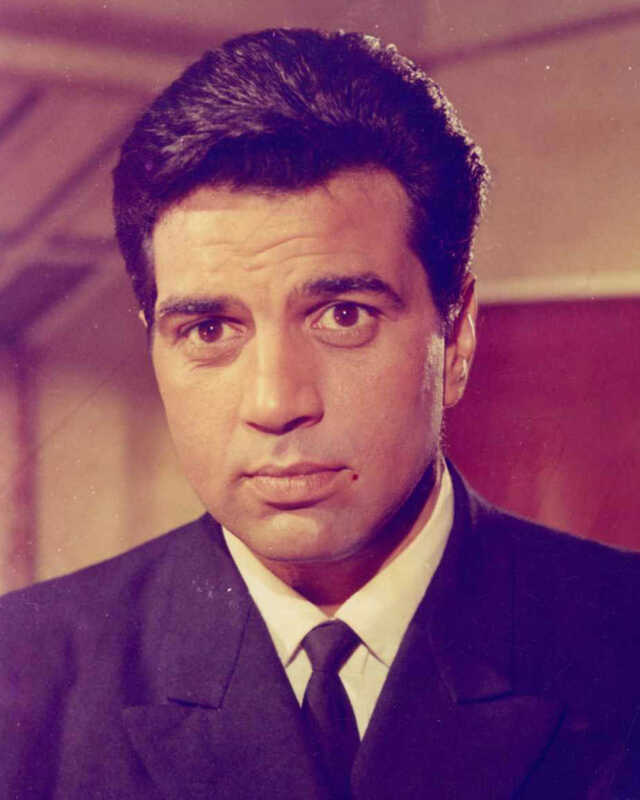 I declare that I wish to represent "Dharmendra"